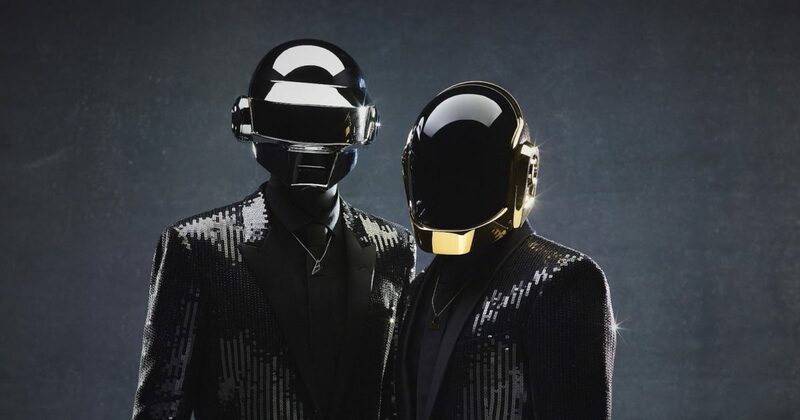 Daft Punk’s music has made such a significant contribution to the electronic genre, but the question is, where do their songs come from originally? Fortunately you no longer have to wonder, as a page called ‘Daftworld’ has made a video that documents the French duo’s sampling history, unveiling the sources for many of their famous tracks. If you enjoyed that, then you’ll definitely enjoy this Daft Punk/Beastie Boys mashup album. You’re welcome.